"Once upon a time, there was a Jamaican civil engineer living in New York who hated his job, followed his passion, started a sideline business publishing his own books, quit his job, escaped the rat race, ran off to a tropical island in the South Pacific, and started a tourism business so he could give tours of the island to pretty girls every day....and live a nomadpreneur's dream life." Hi! 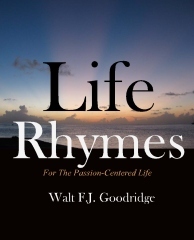 My name is Walt F.J. Goodridge. 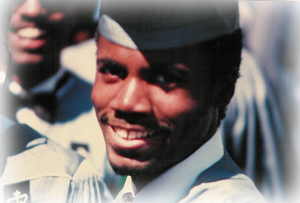 Many years ago, after I graduated from Columbia University with my Bachelor of Science degree in civil engineering, I was, like many people, destined for a career in my "chosen" profession. I say "chosen" because I wasn't really the one who chose it. Like many people, I only ended up in engineering because my counselor in high school said I should do it, and being a good student, I listened. 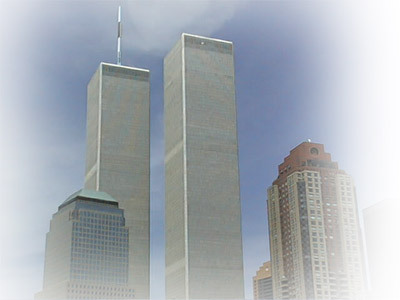 So, immediately after graduation, I accepted a job in the Design Division of the Port Authority Engineering Department on the 73rd floor of World Trade Center One. However, within the first fifteen minutes of my first job in corporate America, I realized, beyond the shadow of a doubt, that I absolutely hated it! I saw the future, and the prospect of working a monotonous and restrictive nine-to-five job for the rest of my life, scared me to the core! Based on the effectiveness of the information in my books, people started asking me to consult them to start businesses and launch their own passionpreneurial ventures. 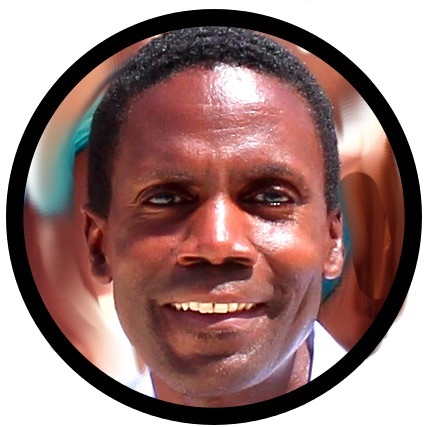 In time, I developed my life's mission ("I share what I know, so that others may grow!") 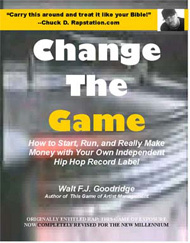 , and when the internet came along, I took that mission online, providing "information, inspiration and ideas to help people succeed" through my books, as well as my own brand of motivation I called "Life Rhymes. Every week, for nine years I sent my emails to tens of thousands of subscribers. Over the course of that time, as I developed my experience and expertise in website development, internet marketing, and living true to my self, while helping others do the same, I launched dozens of websites, created more unique products and developed a unique "Passion Profit Philosophy and Formula" and a coaching and seminar practice as the "Passion Prophet." 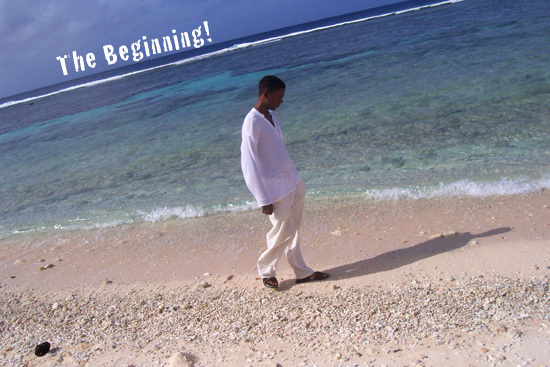 But, as much as I felt fulfilled by helping others realize their dreams, "Passion Prophets" have our own dreams, too! In 2006, through a friend who had visited and raved about his experience, I "discovered" the little-known US commonwealth island of Saipan for myself, booked a one-way ticket, and escaped from New York to begin living out my own nomadpreneur dream life on this Pacific island paradise. 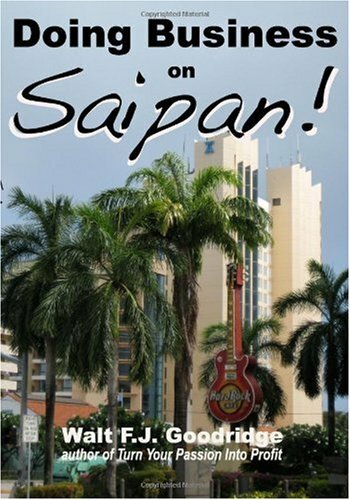 Once on the island, and wanting to be a part of the re-branding of Saipan's image, I launched the WeLoveSaipan.com website, then 20 additional sites devoted to showing the world the often overlooked images and impressions of Saipan and the CNMI (Commonwealth of the Northern Mariana Islands). For five years, I wrote a weekly business column for the Saipan Tribune entitled "The Saipanpreneur Project." 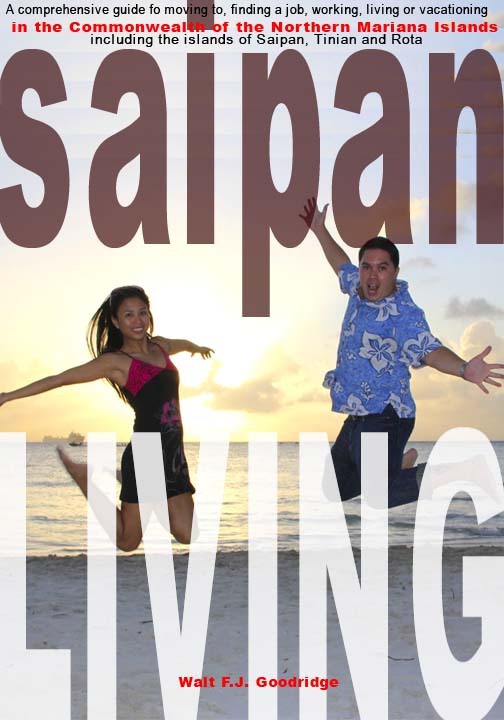 (4) Saipan Living! A comprehensive guide for moving to, finding a job, working, living or vacationing in the Northern Mariana Islands of Saipan, Tinian and Rota. I also co-founded Destination Saipan Marketing, Inc., a tourism company to help visitors experience the best of Saipan's accommodations and activities. 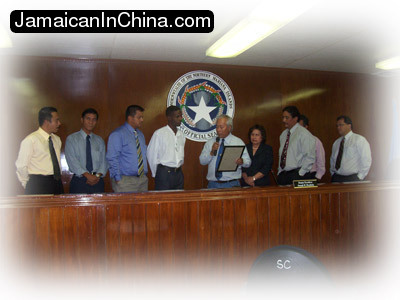 One of my proudest moments came when was recognized by official CNMI Senate Resolution No. 15-54 for my contributions to Saipan, its residents and economy. As you can tell from the title of my website, I'm originally from the beautiful island of Jamaica, and, you can read about my first year and impressions of life on a different island paradise in the book Jamaican on Saipan! Over the course of the years since escaping from corporate America, I've written a total of 20 books, over 400 articles and almost 500 motivational poems, and have dozens of websites that I manage! I s h a r e w h a t I k n o w , s o t h a t o t h e r s m a y g r o w ! Everything I do serves my purpose. 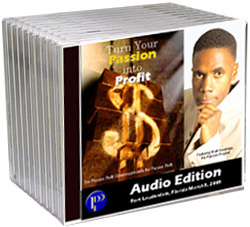 The PassionProfit mix of products includes creations and guidance from my own journey discovering, developing and turning my own passion into profit, as well as the products of others who are doing the same. 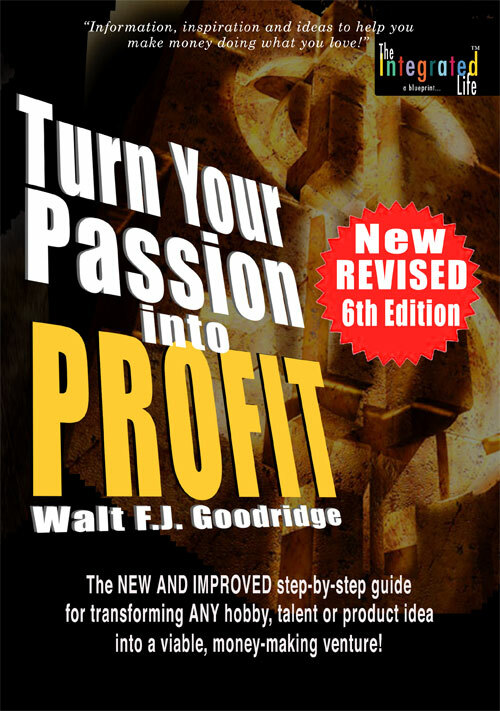 They contain "Information, inspiration and ideas to help you turn YOUR passion into profit!" Just the fact that a Filipina nurse created a children's book based on her son's school assignment, or a Chinese garment factory worker can write and share her experience with the world, (See "Best of Saipan" department) for example, represents an idea to inspire you to do something similar. Everything, including my fun adventures in China, are offered to you to prove a point--to show that we can all make different choices--to show how and that it can be done, and encourage you to do the same. Yes, freedom is achievable!